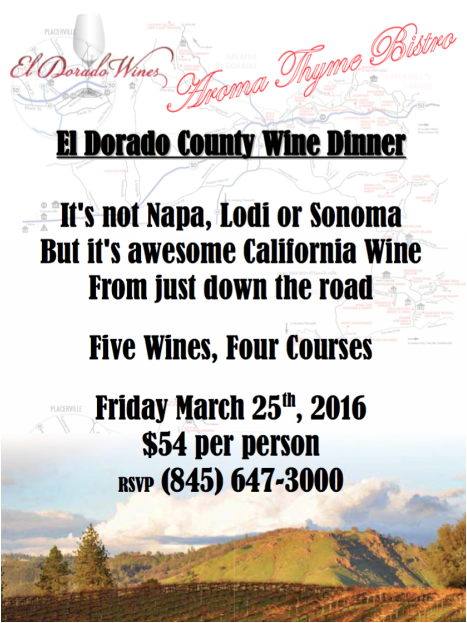 It's not Napa,Sonoma or Lodi, it's El Dorado. And it's near all of them. 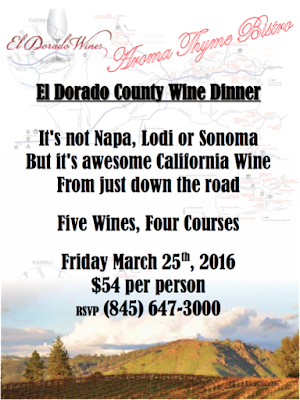 About an hour from Sacramento or South Lake Tahoe and a little over two hours from Reno or the San Francisco area, El Dorado's wineries beckon visitors with a wide diversity of award winning wines, friendly tasting room staffs and idyllic views of snow-capped mountains and oak-studded foothills. Our wineries are renowned for making vibrantly flavorful, distinctly delicious wines, grown in the dramatic elevations of the Sierra Nevada.